Even those in current leadership positions still need to continue their growth as they move forward in their professional careers. The best way to stay on top of the game is to participate in one of John Mattone’s Memphis leadership training courses. These courses were designed to help current and future leaders excel in the professional realm and thrive in their personal lives as well. John Mattone will be able to assist in helping attendees to unleash their full potential and overcome any limitations that they may have set for themselves, knowingly or unknowingly. John Mattone is a leading authority on intelligent leadership and is respected around the world for effective leadership training and executive coaching. 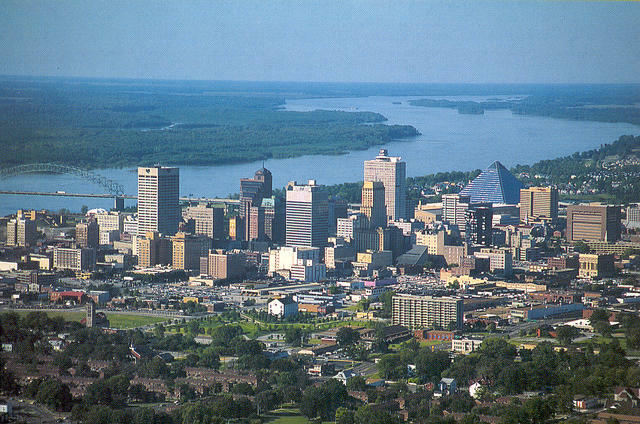 John’s leadership training in Memphis is ideal for professionals at all career levels that are looking to become more effective leaders. LEADERSHIP COACHING & TALENT MANAGEMENT TRENDS: What’s Now; What’s Next? There are a variety of benefits to John Mattone’s leadership training in Memphis that help individual professionals and the organizations they lead as a whole. One of the main benefits of partaking in one of John Mattone’s leadership courses is the amount of knowledge that you will gain. John Mattone has over 25 years of experience speaking on intelligent leadership. Through years of research and coaching, John will be able to relay the knowledge that he has gained in the professional world to attendees. Attendees can then implement this knowledge into their leadership styles in the workplace, and even personally as well. One of the most important parts in ensuring the success of a business is to make sure that employees have a positive and motivating culture in their place of work. Once an employee feels that his or her team is behind them and supporting them, their productivity and efficiency will increase dramatically. John Mattone’s leadership training in Memphis focuses on showing professionals how to transform their work culture and environment for the better. John Mattone has helped numerous professionals become better leaders. Contact John Mattone today for more information on leadership training in Memphis.